« Do citizens believe we have national governance problems? Melbourne, like many global cities, is under significant pressure to change. This is driven by major urban stresses such as population growth, infrastructure shortages, economic restructuring towards a knowledge based economy and the housing affordability crisis. The identification of new urban renewal precincts in central Melbourne is part of the planning strategy to address these challenges. Precincts such as Fishermans Bend and Arden will be home to over 100,000 residents and accommodate more than 100,000 workers. The scale of these interventions will dramatically reshape Melbourne. The creation of a new piece of city is a complex exercise involving complementary and competing interests. Leanne is the author of the Urban Design Strategy for Fishermans Bend which orchestrates the scale, character and quality of new development in the area. It introduces a new model for managing urban growth to create high-density neighbourhoods that are diverse, inclusive and well-designed. Leanne is the Managing Director of Hodyl + Co, a design and planning consultancy dedicated to creating cities people love. She has 20 years of experience working in Melbourne, Sydney and Darwin. 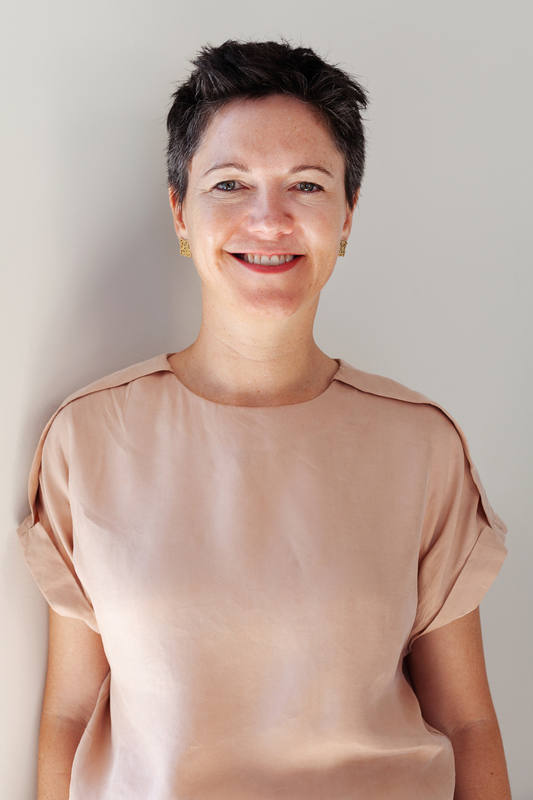 Over the past 8 years she has specialised in designing and planning for inner city environments, including the development of housing policy, built form policy and infrastructure strategies. Her 2015 Churchill Fellowship report exposed the lack of effective urban design policy in Melbourne’s CBD and played a pivotal role in reforming urban policy in central Melbourne.